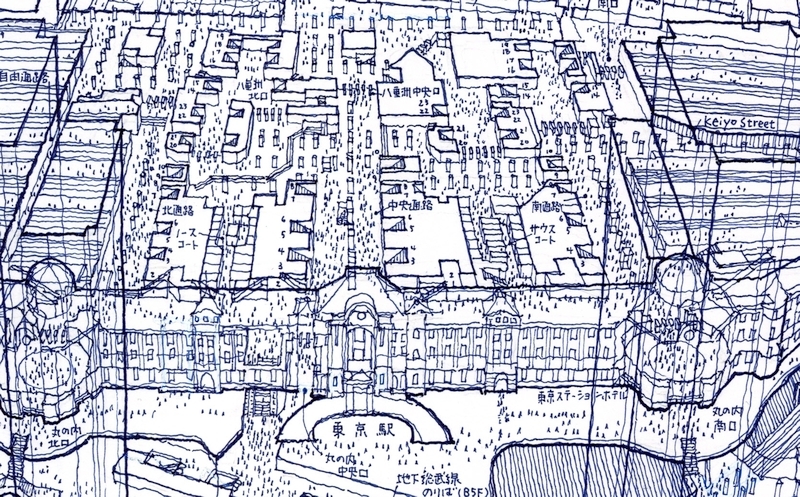 Architectural drawings in ballpoint pen by Tomoyuki Tanaka. 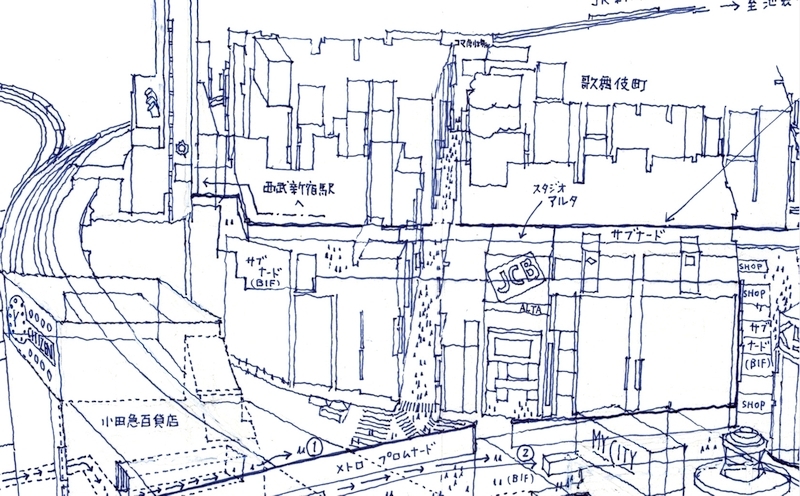 Tomoyuki Tanaka is an unusual Japanese architect, able to draw in two weeks, freehand and ballpoint pen architectural plans. 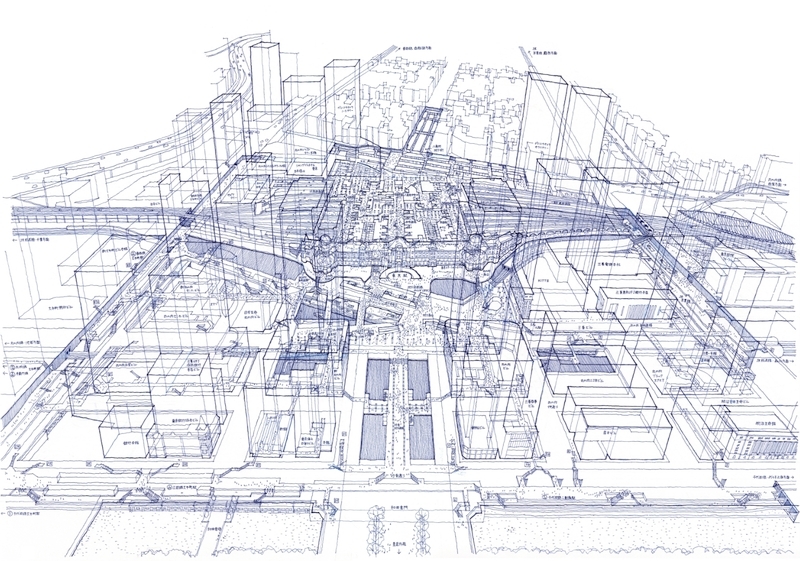 The result is fascinating, without a computer nor software, the plans are to scale. 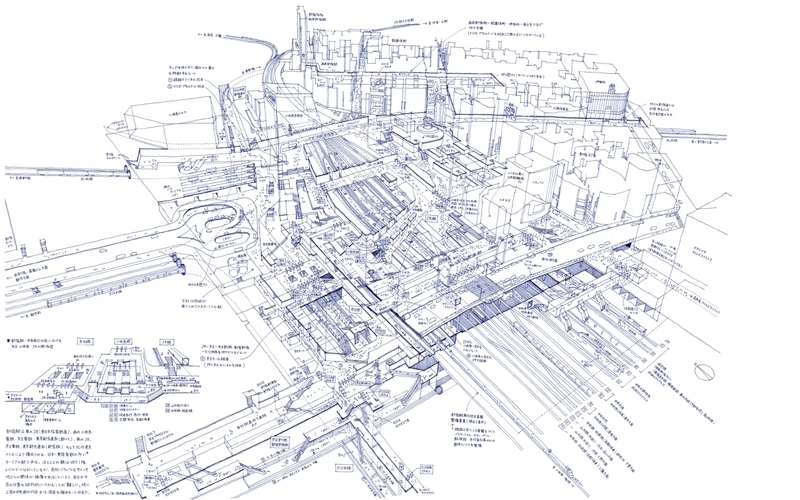 Here is a quick overview of Shinjuku Station, “one of the world’s biggest, and busiest, transportation hubs”. For those who have not read the articles these last weeks, you will find them and have more details on Wired and fastcodesign websites. Danila Tkachenko was born in Moscow in 1989. In 2014 he graduated from the Rodchenko Moscow School of Photography and Multimedia, department of documentary photography. Part of his work, “Restricted Areas” project, capturing and captivating, like a fossilisation of the Soviet era, is exposed to Calvert 22 Foundation in London: Power and Architecture Exhibition Program.